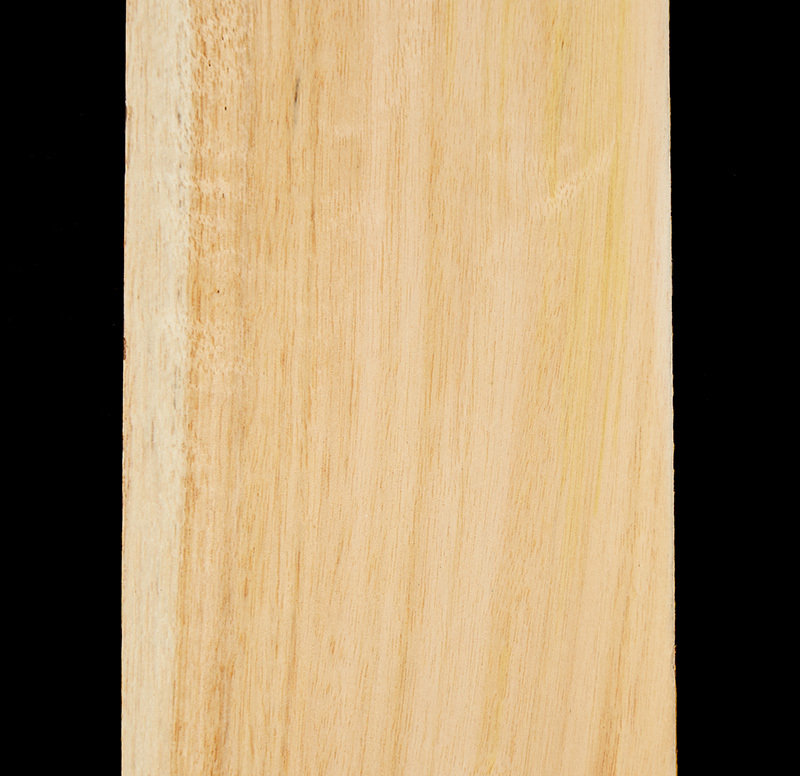 Silver Quandong (elaeocarpus grandis) is becoming one of the preferred timbers to be used for a solid body electric guitar. The Silver Quandong properties are perfect guitar bodies and many other instrument components. 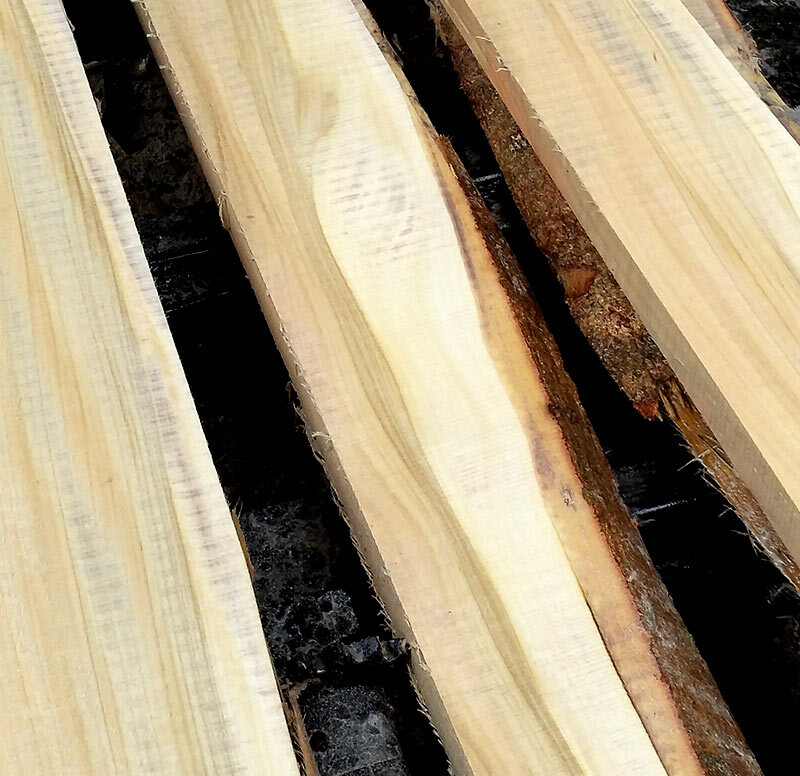 The timber is a extremely stable and easy to use product. 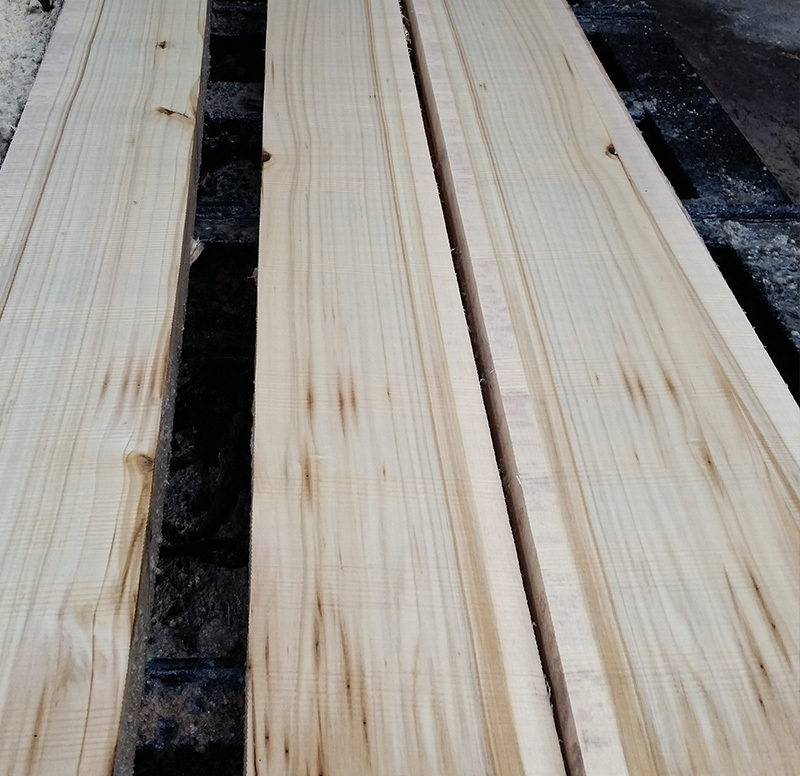 The long straight grain makes for a great timber to bend and has been used for boat building and oars. Silver Quandong is highly suitable for glueing and painting. 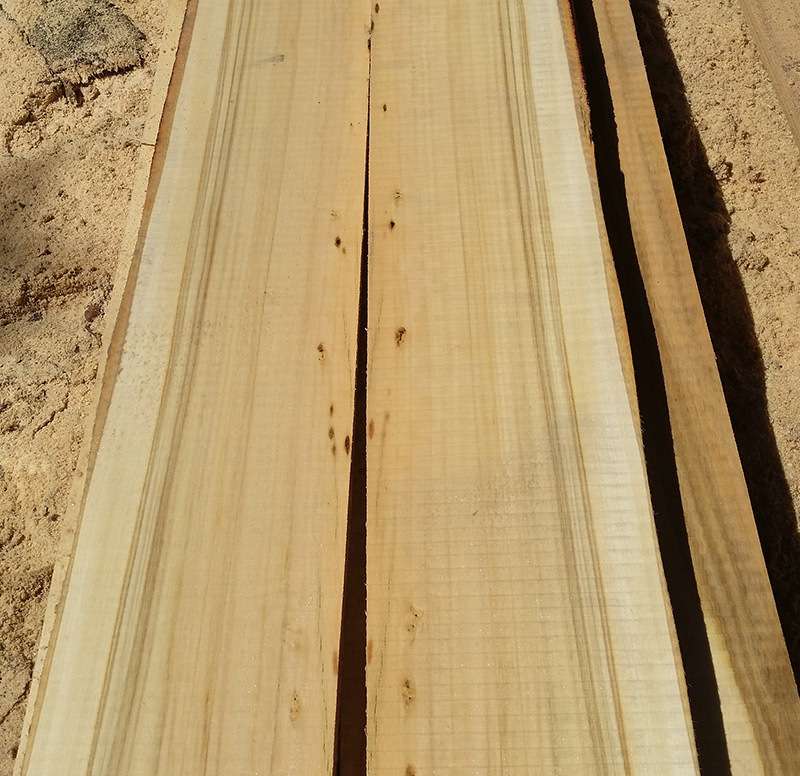 Kirby Fine Timber manage some local plantations of Silver Quandong dating back to the 1920’s. 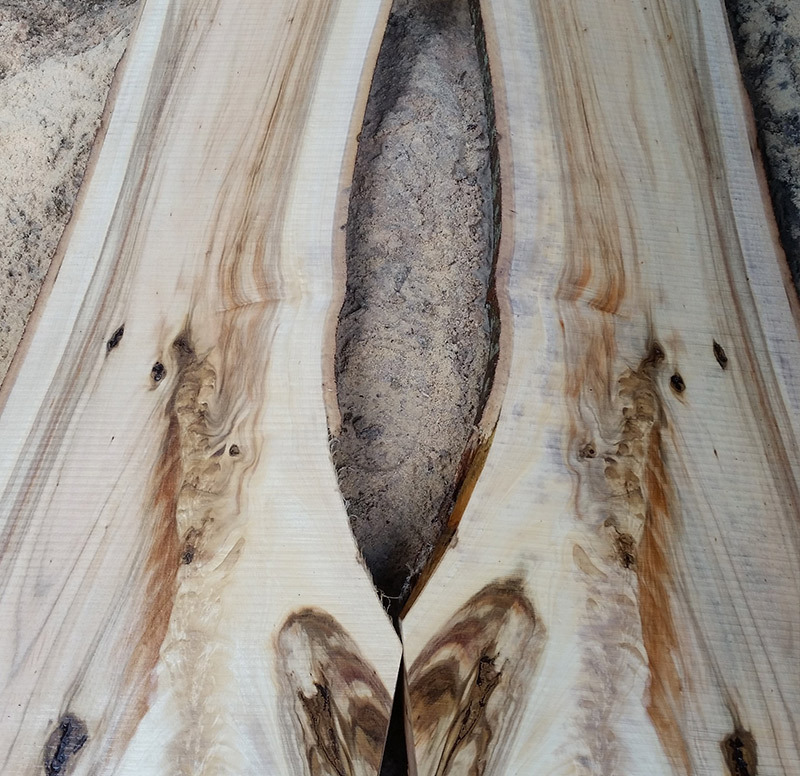 These plantations also offer a good supply of Hoop Pine, White Beech and Kauri Pine.